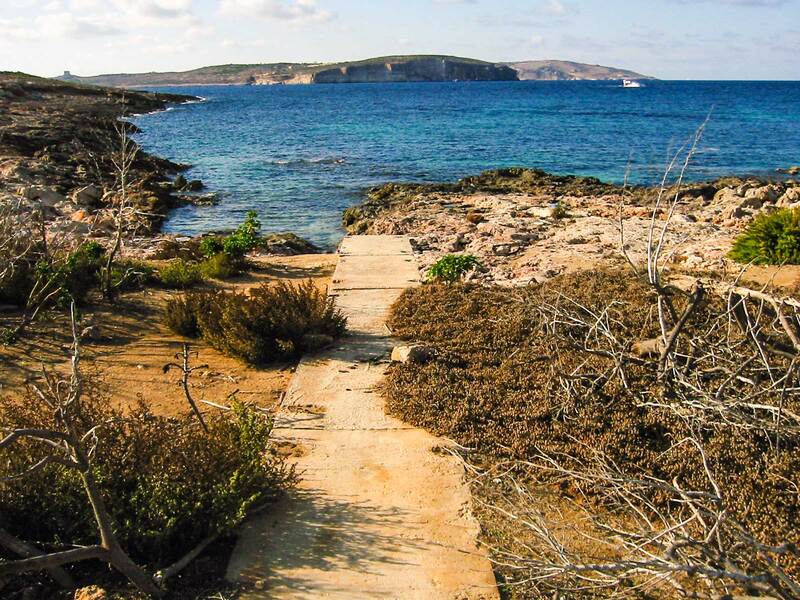 L'Ahrax Point is located on the northernmost point of the main island Malta. 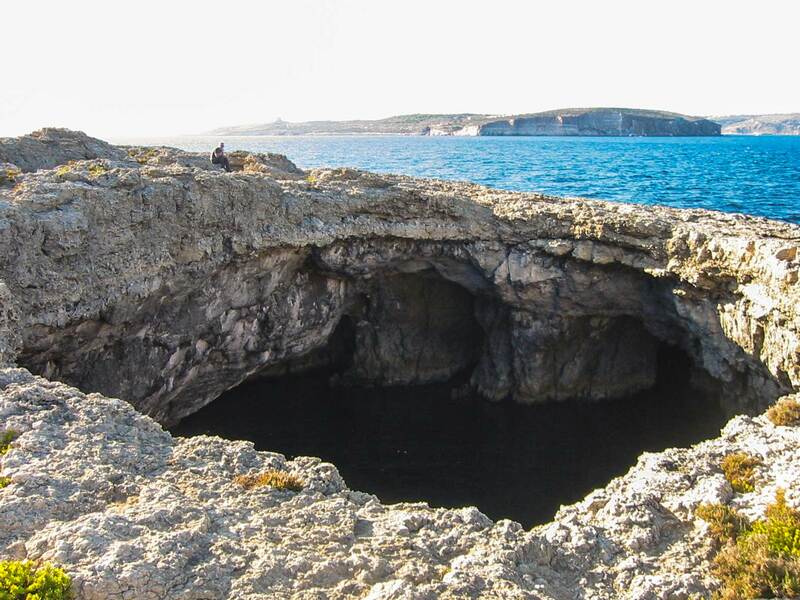 Inland Sea dive site in L'Ahrax Point features a cavern with collapsed roof leaving a large circular opening in the rock faces that rises 10m above sea surface. 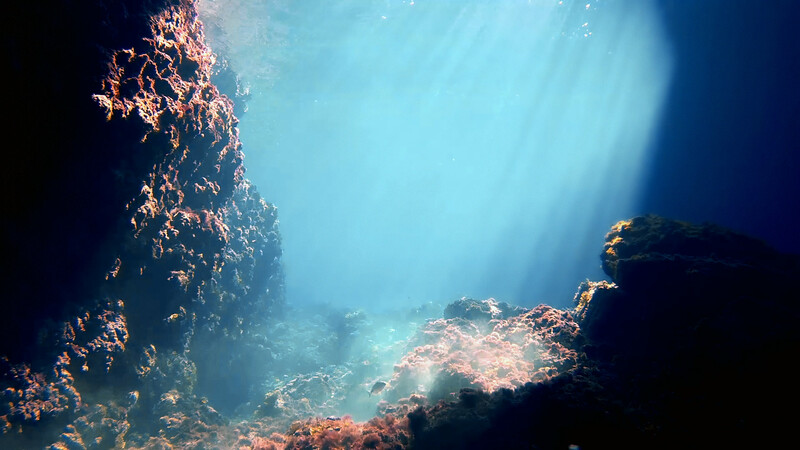 ★★★☆☆ Quite hard to reach from land, but the inland sea is beautiful spot to visit.